Today sees the start of a campaign that will hopefully make history and mark the beginning of an annual global celebration of giving. For the first time, #GivingTuesday has launched in the UK. The campaign started in the US in 2012 as an antidote to the Christmas shopping frenzy – after the chaos of Black Friday and Cyber Monday, #GivingTuesday is all about giving back and making a difference in the true spirit of festive goodwill and charity. The inaugural #GivingTuesday in the UK has already attracted the support of big names including Helen Mirren and Michael Palin, and nearly 800 charities and organisations have signed up to become a partner of #GivingTuesday. If you’re feeling the pinch with Christmas approaching then you can still give your time, spare second-hand books or even your voice to TRO. 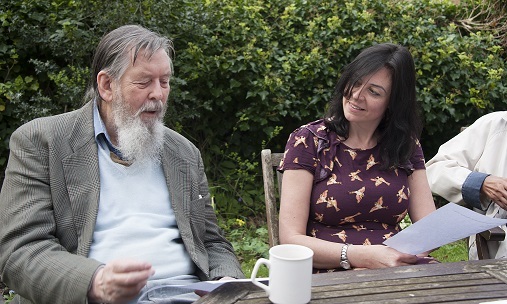 We have a range of volunteering projects happening around the UK, from Merseyside to North London to the South West, all of which are dedicated to reaching more people with shared reading, and you can find out more about getting involved on our website. 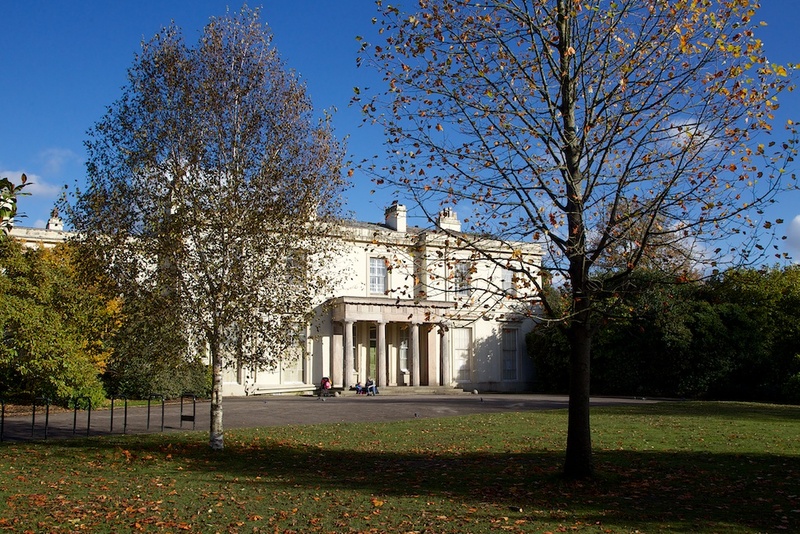 We’re always in need of second-hand books to engage more people with literature in our bookshop at Calderstones Mansion: you can drop them off at any time at the Mansion House between Monday-Friday, 9am-5pm. And the outlets of the sky. Now If you would have said something along the lines of “The Readers Santa Dash” I’d be on the phone to the fat man in the red suit to tell him how good you’ve been, but then again your behaviour is marked equally over the entire year. So if you’ve had a bad year: (ate too much cake, not made that phone call to that naggy relative, drunk way too much) then don’t worry I know the perfect remedy to win you those very important brownie points back from Mr Christopher Cringle! 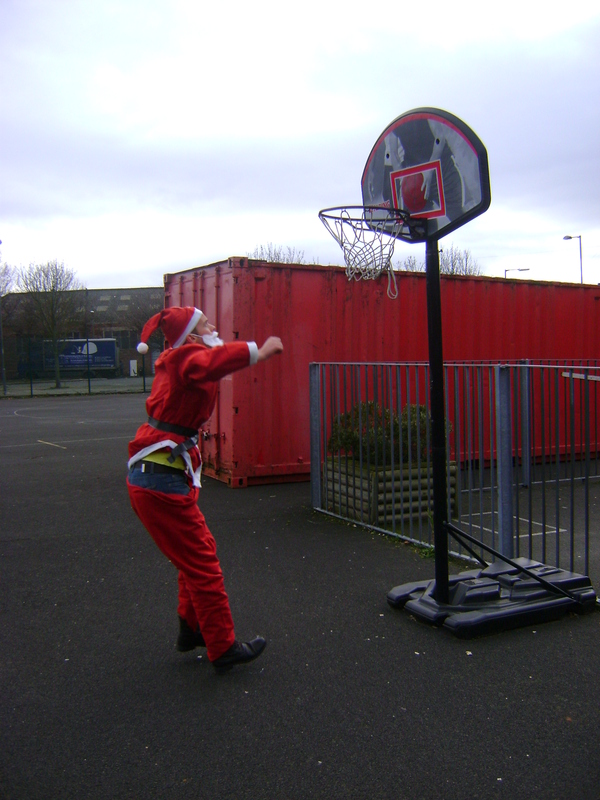 Get behind our readings Santas by donating towards our apprenticeship cause! Author troadminPosted on 30th November 2012 16th February 2017 Categories Apprenticeships, Campaigns, Events, Fundraising, Liverpool, Schools & Young People, The Reader, UncategorisedTags Liverpool Santa Dash, Reading Heroes, Santa Dash1 Comment on Support the Santas! 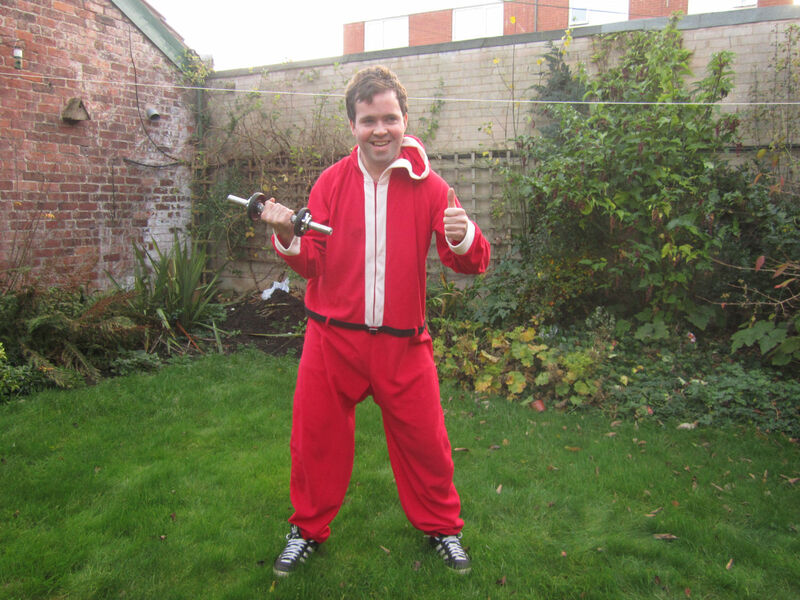 In just over two weeks, a 13 strong team of Reader Organisation runners will be donning their Santa suits and dashing across the city of Liverpool on Sunday 2nd December to raise money for The Reader Organisation’s Apprenticeship for Life Campaign. We’ll be joining 8000 people for the Santa Dash, one of the biggest fun runs in the world, to try and raise a total of £500 towards employing another young care-leaver apprentice and providing them with the means to build a full and independent life. Our two existing apprentices, Eamee and Niall, are among the runners participating this year and they’ll be filling you in on their training, and why we’re running, over the next couple of weeks. 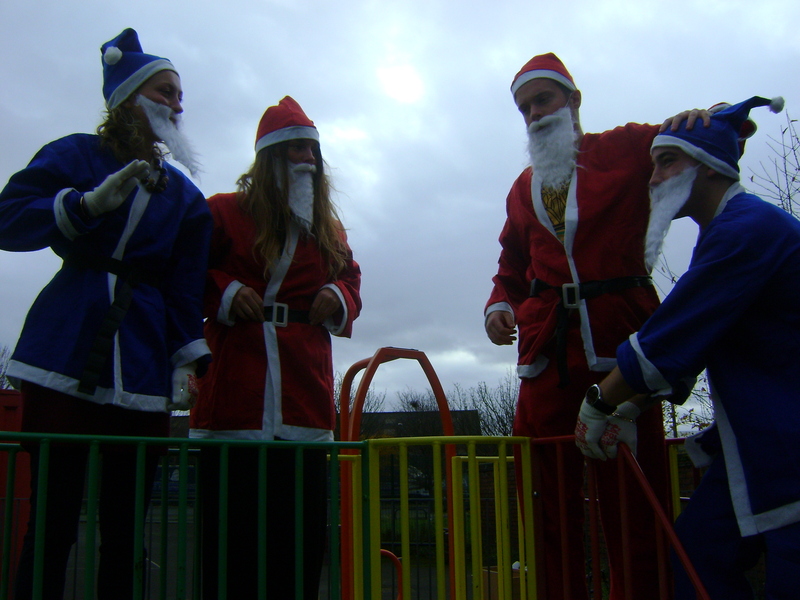 If you’d like to show your support for the campaign and our reading runners, please visit http://www.charitygiving.co.uk/trosantadash2012. It was raining – torrentially. Think of the term ‘bucketing down’ then add a few more buckets! 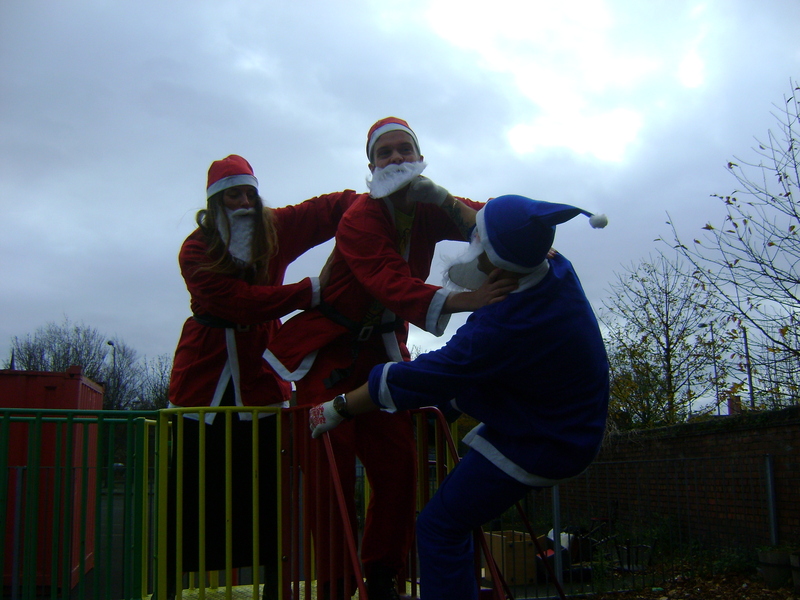 I’m talking about the TRO Santa Dash of course which despite being held on what is probably The Reader’s busiest day of the year (due to Penny and Ha’Penny Readings) was a resounding success! As the title suggests the Blue Santas stormed across the finish line first (obviously) and the reds, well, they were left behind (if only it was like this in real life.) We all enjoyed our running in the rain and raising money for the holiday for the looked after children we read with next year. 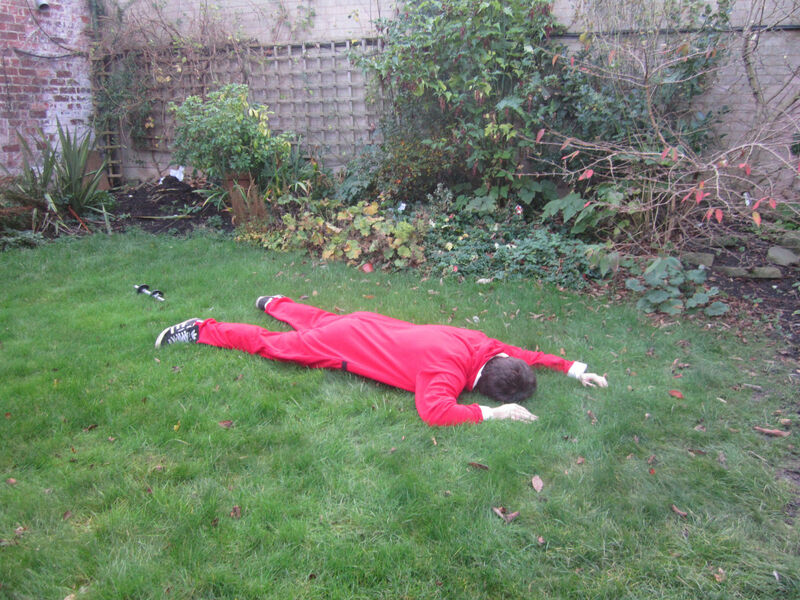 Completing the Santa Dash was such a good feeling. Being one of thousands of red and blue Santas it was great to be a part of that crowd, even though it was really windy, hail stoning and raining. It didn’t bother anyone about the rain as they were either raising money for a charity (like we were), or in memory of a loved one. The fact that everybody wanted to be a part of it was amazing and doing such a good thing kept people going despite the terrible weather conditions. Just before going up and across the flyover I couldn’t believe the amount of people that were there. I couldn’t get over the fact that supporters were standing on the pavements cheering complete strangers on. There was one guy who stood on a balcony holding a big sign post with the words ‘Santa is an Evertonian’. I don’t know about the reds but this certainly did please a lot of blues (including myself 🙂 ) , and people were looking up to and agreeing with him. At the finishing point - with the real Santa? When the race was over, it was an achievement that felt really good. I felt pleased and proud not only of myself but for our team, we worked hard and we pulled it off together. Thank you for supporting us as we raised a whopping £1,010! A very big giant, huge, massive, ginormous thank you to everybody. However, if you were meaning to donate and forgot to get around to it you could still donate to this cause here in hindsight – Thank you all and see you next year for more Santa Dashing goodness. With the big event this Sunday (well – two big events – how can we possibly overlook the Penny Readings? ), the Reds and Blues are in the last lap of their intensive training . Never mind twelve drummers drumming – though we’re sure there’ll be much beating of drums once they race over the finishing line in record time – it’s all about the twelve TRO Santas dashing across the centre of Liverpool. I am a project worker in Liverpool on the Looked After Children project. I read one to one with 10 young people aged between 8 and 16 in their various foster placements. They can be a tough crowd. Many have very poor concentration, and find sitting and listening to a story for 5 minutes (let alone an hour) a challenge. They often also have low self esteem. This lack of confidence means many are unwilling to read aloud and find it difficult to open up and chat about what we’re reading according to the GIR model. Control is also an issue, as every carer tells me. Looked-after children have never had any control over the biggest, most distressing aspects of their life (such as who they can live with), and as a result many try to control the smallest of things to compensate. In a one-to-one reading session this can be particularly difficult if the young person has little interest in reading! Along with all of this, every young person has many complicated psychological and emotional difficulties flying around their heads that they need to learn to understand and cope with. Behaviourally this can be presented with anxiety, aggression, being withdrawn or hyper-active. With all of this it is understandable that school and relationships with friends and family can be extremely hard for these young people to manage. I feel really privileged to be able to work with the young people I meet in such a positive way. Whilst it can be very tough to get them to engage with the reading session, it is wonderful to be able to value every contribution they make. By placing no pressure on each young person, gradually they respond to the sessions with more enthusiasm and interest. As a one-to-one session, it gives them the chance to pursue their individual interests and develop their own approach to understanding and enjoying stories and poetry. This chance to bring young people out of themselves, to help them develop their interests and explore imaginatively the world we live in through the world of reading is so much fun. Many of the young people have such limited aspirations, so helping them to see the world beyond their experience is immensely important. The work we do with looked-after children is so important and to give them a special holiday will be wonderful. It’s only with your help that we can raise funds and make it happen. Please donate what you can by visiting our online fundraising page – everything, no matter how big or small, will make a huge difference. The first day of a new job is usually very nerve wracking. You’re in a new environment and subject to polite interrogation by your new, subtly intimidating, colleagues. The best thing you can do in my book is keep your head down and pray that your subordinates go light on the runt. I sat shy and hunched, squirming in my swivel chair, trying to come across as aloof and as comfortable as possible. The office was full and everyone was busy, tapping away on their keyboards. The tapping ceased and everyone peeped up. The question came from Niall, I recognised him from my informal interview day. He had shoulder length hair at the time; today it was shaven. Great – I’m being ostracised by the office yob already. “Do you run?” he repeated. I was miffed. “Erm…sometimes”, I lied. And that was how it started. That is how I had my arm twisted up my ‘too new to say no’ back…! I worked quietly throughout my first week and a half, hoping that no-one would remember my agreement. I’m terrible at running – think Phoebe from Friends crossed with an over fed sausage dog. However that irksome fundraiser Niall was right on my case. Hence, I have started a rebellious training programme to gear me up for the 5k run. I’ve heard Boost bars are full of glucose so I’ve been feasting on the energizing delights, plus an extra layer of fat is sure to help me through that freezing, December morning. ‘What physical training have you under gone?’ I hear you say….well, I’m yet to put my feet to gravel; however, I have been getting lots of tips from watching Usain Bolt clips on YouTube. The Santa suit is another thing which worries me slightly. My boyfriend Jack ran the Santa Dash a few years ago and his Santa Claus pants fell down during the race. Now that would be enough to put you off your Weetabix if that happens to me! Anyway, I’ve devised a cunning plan with the help of our Business Manager, Zoe Gilling. She’s going to bring her two little elves and we’ll push them around the course in their prams. 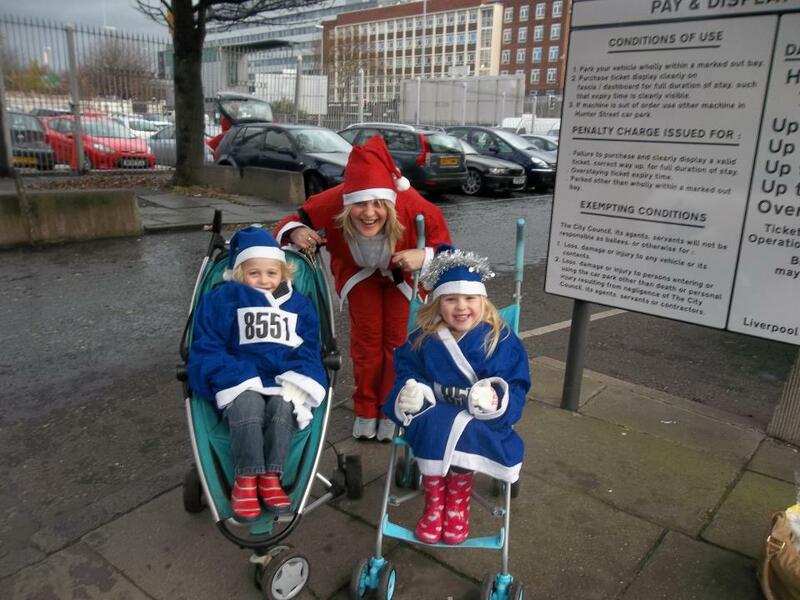 A race I can walk – ho ho ho! Although the Santa Dash is a great chance for people to have fun and jog off the previous night’s hangover, the real cause behind it is the fundraising. Here at The Reader Organisation our aim is to raise enough money to take a group of underprivileged children on holiday. Whilst we all make plans to visit family, swap gifts and celebrate, a lot of children don’t get this opportunity and Christmas is another isolating time in which their often very sad realities are magnified. If you can make a donation you can do so at our online donation page; if you have any queries or questions whatsoever please don’t hesitate to contact The Reader Organisation’s fundraising team on 0151 207 7207. We’re doing well up to now, but we need more – the call comes to you to keep on giving; anything, big or small, will make a huge difference. It’s mere days until our TRO Santa Dashers set off at the starting line, running to raise funds for very important work with looked-after children. All twelve are training hard in preparation – and of course, there’s an added competitive element to proceedings as it’s Reds vs. Blues. Who will emerge victorious? We’ll have to wait and see – but rest assured, everyone is feeling the burn. ‘Cut me open and I bleed Liverpool red’ – so said Steven Gerrard when pledging his allegiance to his boyhood club; as we’ll see on Sunday, however, there are two colours in Liverpool vying for supremacy, and I’ll be representing the blue half of town when I run in this year’s Santa Dash. As a Man United supporter running in Liverpool, I felt duty-bound to wear the lesser-known blue Santa outfit in order to show solidarity with the Evertonian side of the city, and I’ve been in intensive training to prepare myself for the big day. There might not be many mince pies left in Liverpool since Andy Carroll moved down from Newcastle, but we’ll be hungry for victory in what promises to be a keenly contested derby. As Steven Gerrard might say, we’ll be taking it one step at a time and giving it 110 per cent, and, y’know, hopefully getting a result at the end of the day. Apart from demonstrating the superiority of teams in blue, what we really want to achieve is to raise money for our work with looked-after children and young people. All donations will go towards an adventure holiday in the Lake District for the young people in care who we read with, and a mystery day out after Christmas. If you’d like to contribute to this good cause and help our valuable work with children, then please visit our fundraising page here. Thanks! Everything you can give will really help support looked-after children. As you may know, twelve TRO staff will be pulling on their red and blue Santa suits, scrapping it out to reach the finish line first (all in a very friendly manner – of course) and taking part in the Santa Dash 2011 in just over a week’s time – all to support The Reader Organisation’s vital ongoing work reading with looked-after children and young people. If you like the idea of helping us fund raise for a holiday next year for looked after children, you can download this poster and very kindly forward it on to your contacts. Or you could publicise our run and what we are fundraising for on Facebook or Twitter – that way even if you can’t give anything to this magnificent cause you can still do your part. Or if you can make a donation you can do so here. If you have any queries or questions whatsoever please don’t hesitate to contact The Reader Organisation’s fundraising team on 0151 207 7207. It really is a wonderful cause and everything will go towards giving these children a very special day to remember. 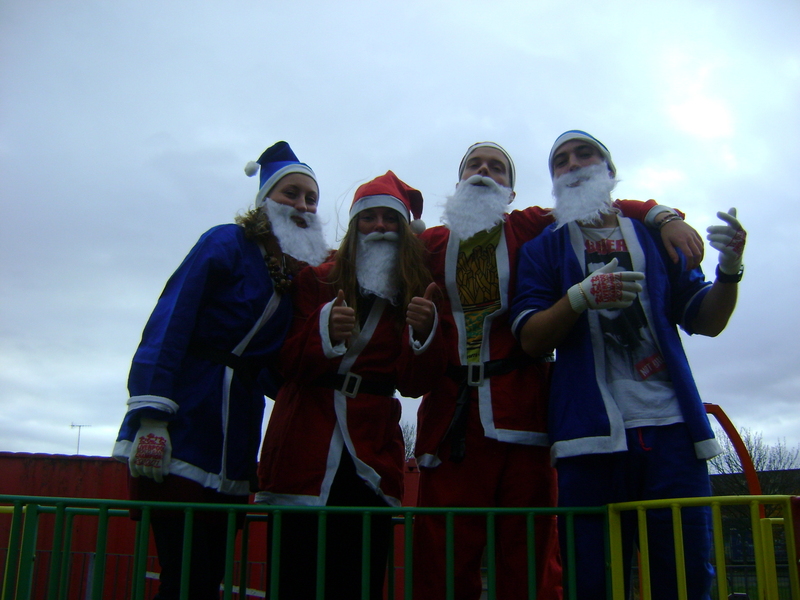 So whatever you can give to support our Santa Dashers will be very much appreciated. Now, as we all know, the Santa Dash we’re about to run is supposed to be all Christmassey and that, and Christmas isn’t a time for, oh let’s say – petty rivalries. Well that has kind of gone out the window now that we have six red Santas and six blue Santas! What was that? Sounds a bit like a Merseyside derby? Well, we are wearing the colours, even though we’re not playing the beautiful game. Chris C (team manager) National Development Manager, Chrissie H Project Worker, Michelle B Receptionist , Jen T Communications Manager, Zoe G Business Manager, Eamee B Wirral Apprentice. Niall G (team manager) Community Development Assistant, Sophie P Assistant Development Manager, Anna F Young Person Project Worker, Charlotte W Hope Reader in Residence,Mike B Former Communications intern,Frank S The Husband of our Events Manager. Just to be clear, we are running to raise money for a holiday and a day out for the looked-after children we read with next year. Please do your bit to help make this special thing happen for these children by donating here, it’s really easy. After a gruelling 5k around Liverpool’s city centre in September, who would have thought TRO staff would be so eager to get back into their running shoes? Author ClairePosted on 16th November 2010 Categories Foolishness, Penny ReadingsTags Liverpool Santa Dash, Santa DashLeave a comment on Sponsor Our Reader Runners!